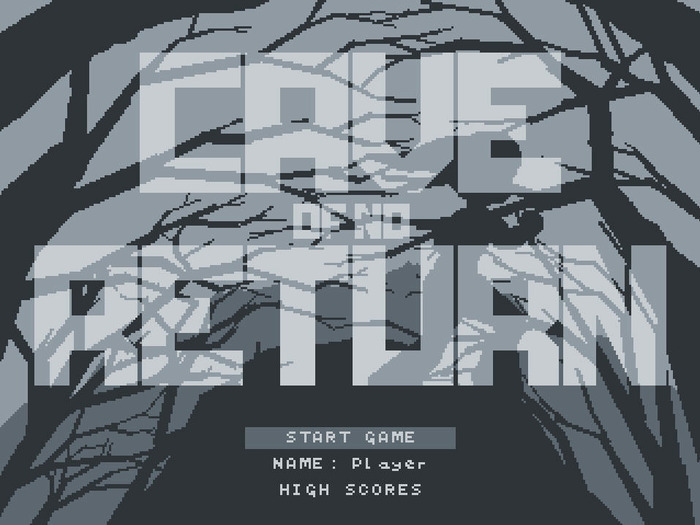 Cave of No Return is a retro-inspired computer action game. The main concept involves a girl who is endlessly running forward while escaping the collapsing cave roof behind her. As she runs automatically through the cave, the game presents a series of obstacles that subsequently make it more difficult. To survive, she must jump over countless pits and slide under an unexpected series of stalactites. The game's main goal is to score as much as possible before the player's eventual death takes place. Graphically, the game follows an 8-bit style reminiscent of classic arcade games many of us know and love. The graphics greatly work in the game's favor, as it successfully captures the simplistic nature the title conveys. Cave of No Return's gameplay is addictive and witty, ensuring it delivers the type of thrill that will undoubtedly keep you at the edge of your seat. 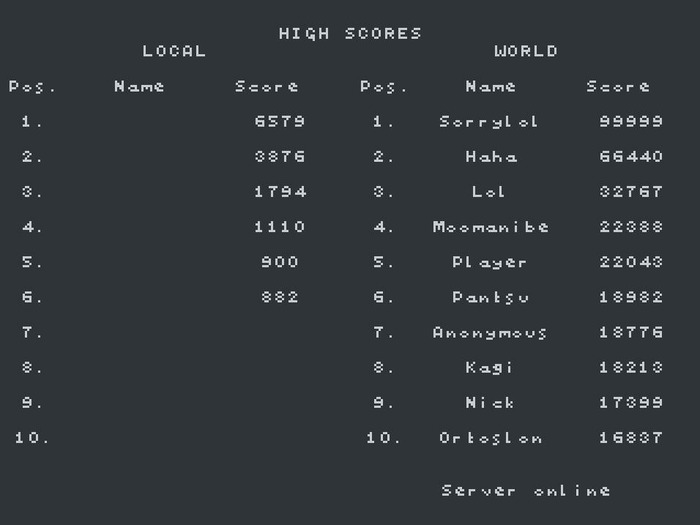 As you try to improve your skills with each round, your scores are saved automatically and posted online for others to see. In turn, this creates a never-ending sense of competition that adds a pleasant amount of longevity. 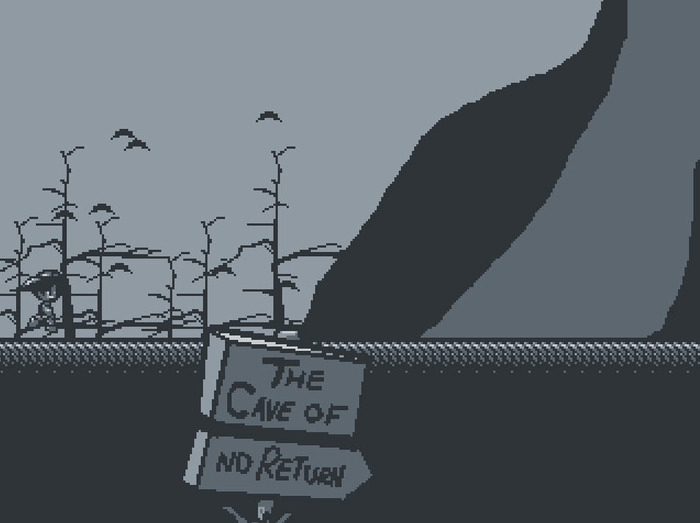 Cave of No Return is freely distributed for Windows operating systems.